Wine and Grappa “Bonazolae”: the real traditional products of Bonassola! The Ligurian Excellence presented to Expo 2015 in Milan. 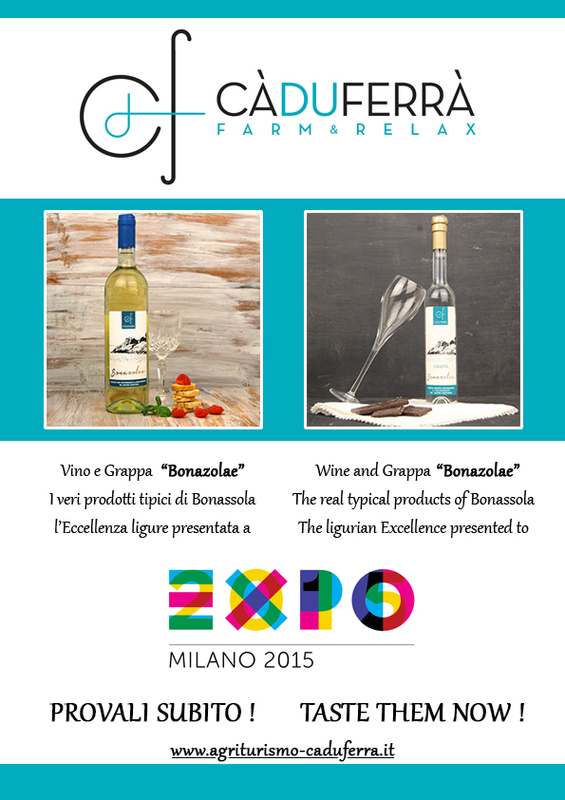 Previous postCà du Ferrà Farm & Relax in Expo Milano: 22-23-24 June 2015, come and visit us! 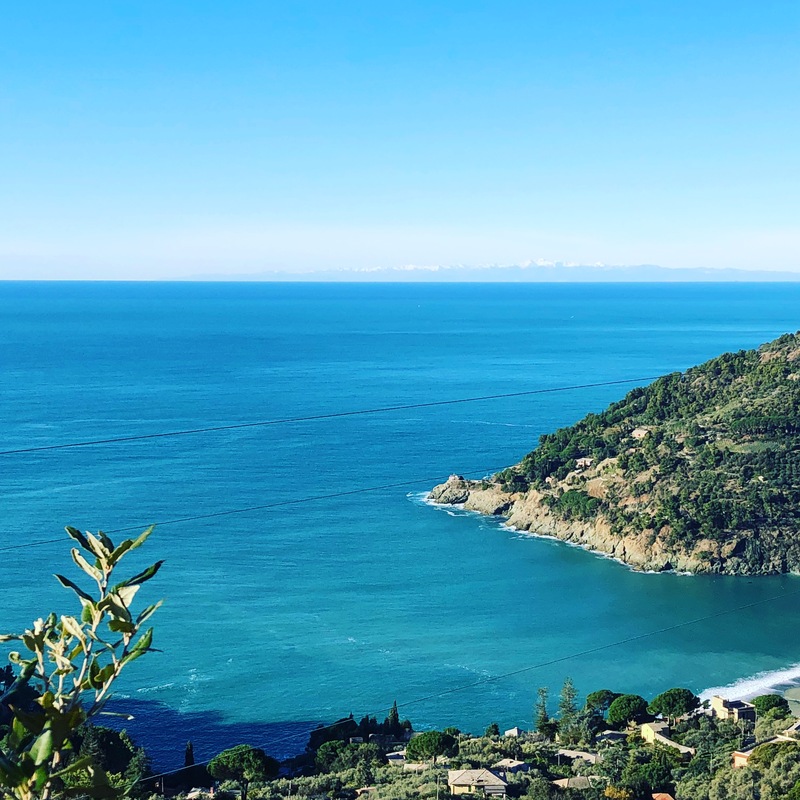 Next postOn Vanity Fair, among the 10 farms nearest to the sea in Italy, there is Cà du Ferrà Farm & Relax in Bonassola!